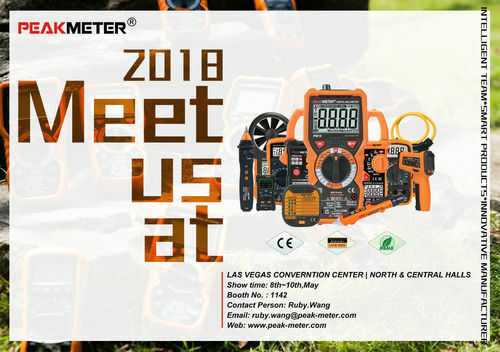 From May 8 to May 10, 2018, Our company participated in the national hardware show in Las Vegas, USA. The exhibition was founded in 1945, every year attracts the world's highest level of exhibitors and buyers. It is the most famous hardware tools garden professional exhibitions in the world, has held more than 60 consecutive terms. The exhibition is held once a year hosted by lizhan Company. We are honored to participate in this exhibition which not only provides a good trading opportunity for exhibitors, but also promotes regional cultural exchanges. Look forward to the coming year.